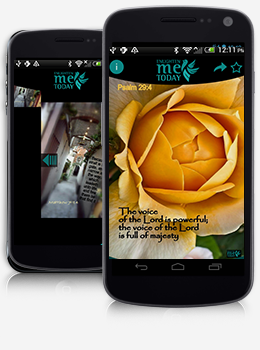 Enlighten Me Today delivers inspiring bible scriptures with complimentary visuals for users to start each day with joy in their hearts. 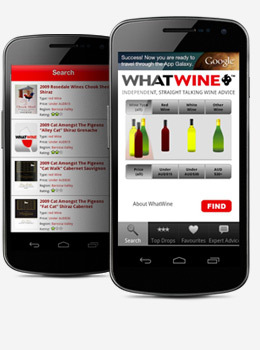 The app allows users to set daily reminders to view verses, along with features to save and share verses with friends. 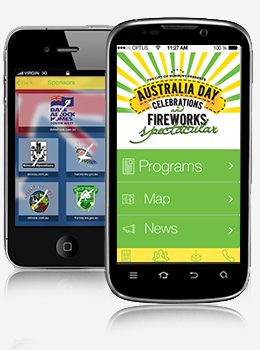 The City of Bunbury’s Australia Day Celebrations & Fireworks Spectacular is the single largest free event in the south west and for more than 22 years the greater Bunbury community and visitors to the south west have gathered together to celebrate our national day. 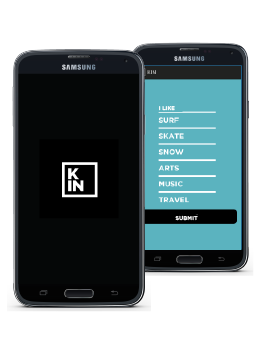 Feed Back is designed to allow each individual business to design and personalize their own questions that can be changed easily to obtain feedback from their users – and consumers will be able to have an active role in improving customer service and business policies used by businesses. 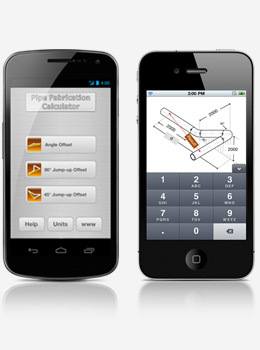 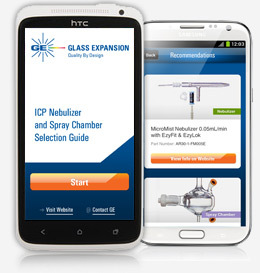 Pipe Fabrication Calculator App for iPhone and Android. 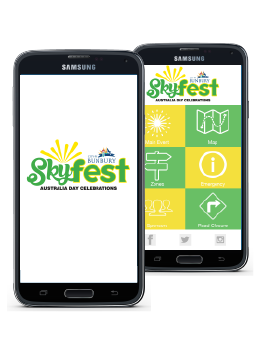 Android App developed for City of Bunbury, WA, Australia. 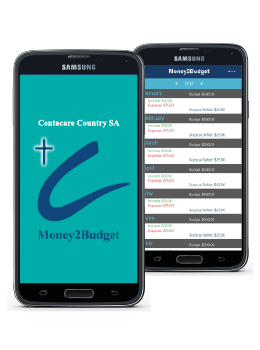 From the initial meeting to the outcome, your staff communicated well and I knew that my App needs would be taken care of effectively. 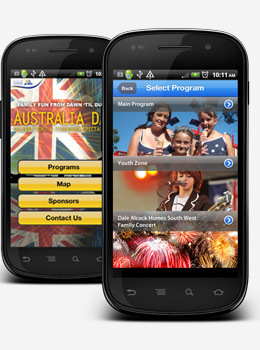 A realistic expectation was set and all the stages of development were on time and well executed.